One of my passions and favorite pastimes is enjoying a fine cigar. I’m often asked the benefits of this hobby or what exactly the allure is. 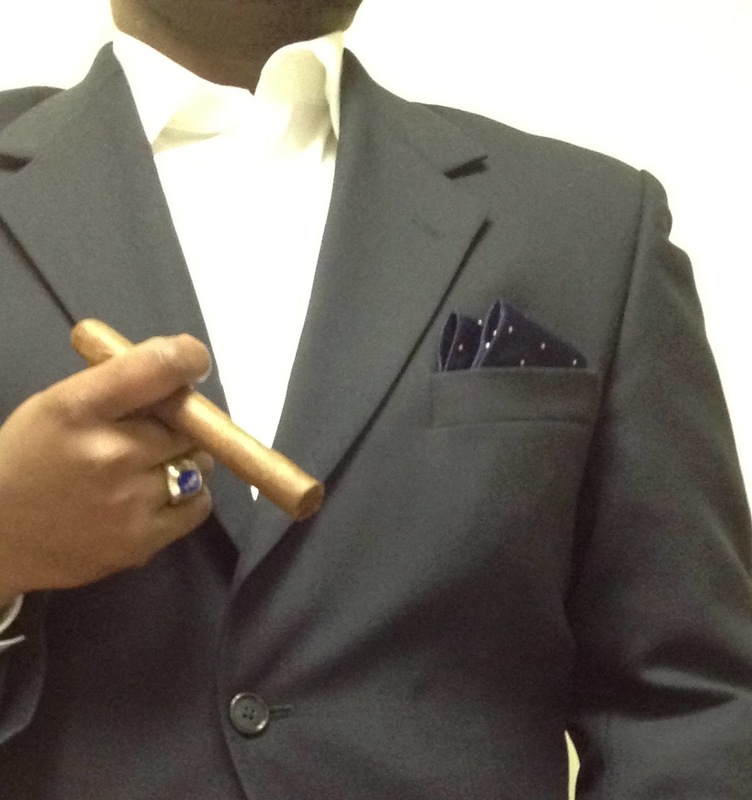 I liken my cigar interest to that of wine tasting or the experimentation with different foods. There are so many different combinations and varieties of leaves that can make-up a fine cigar that the possibilities of flavors and experiences are endless. Like anything else people enjoy, there is a community and sub-culture of cigar lovers worldwide that are ready and willing to share their opinions about life, politics, business and the latest release from their favorite cigar company and manufacturer. CigaHr is simply a platform in which I will share and or express myself regarding the latest news, trends and products in the cigar community. I will try my hand at reviewing various brands and blends, posting interviews with my brothers and sisters of the leaf, offering recommendations on products and accessories, and maybe even post a video tutorial or two. Click HERE to leave this site and view CigaHr.